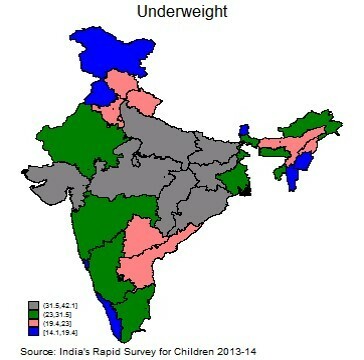 has serious implications for the nutritional outcomes in India. welfare objective, to improved nutrition as the overarching goal. and available in the market as well. 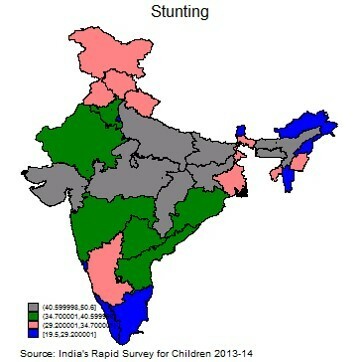 Source: Rapid Survey of Children (RSOC), 2013.
as a metric for nutrition is misplaced. showed remarkable improvements over time. benefited not only from an increase in procurement, but production as well. sub-national policy innovations in my next blog.